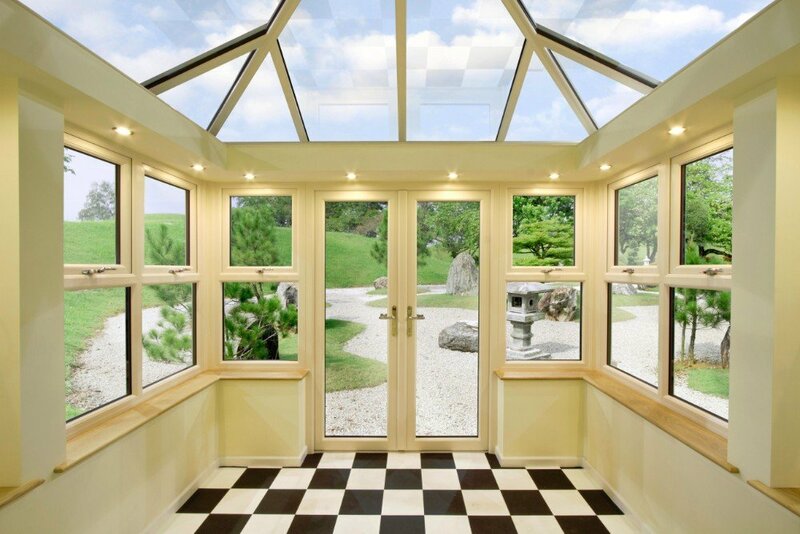 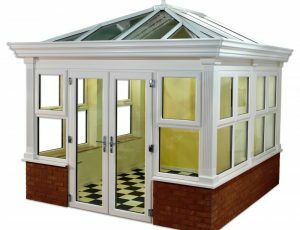 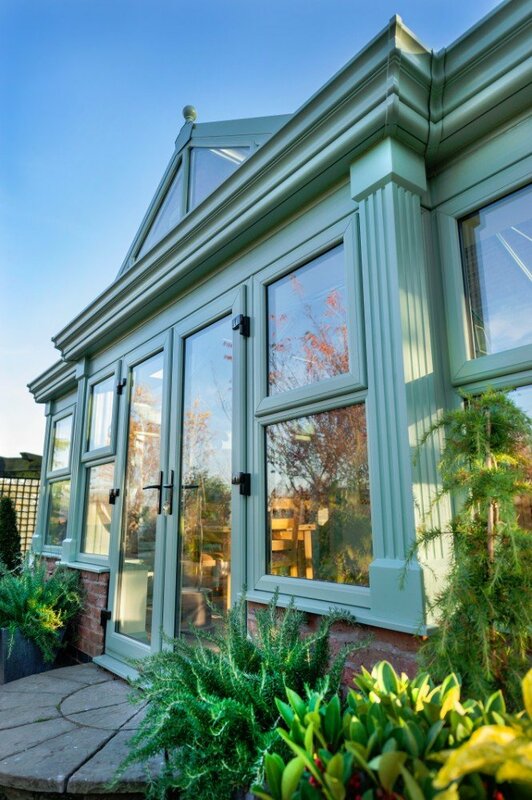 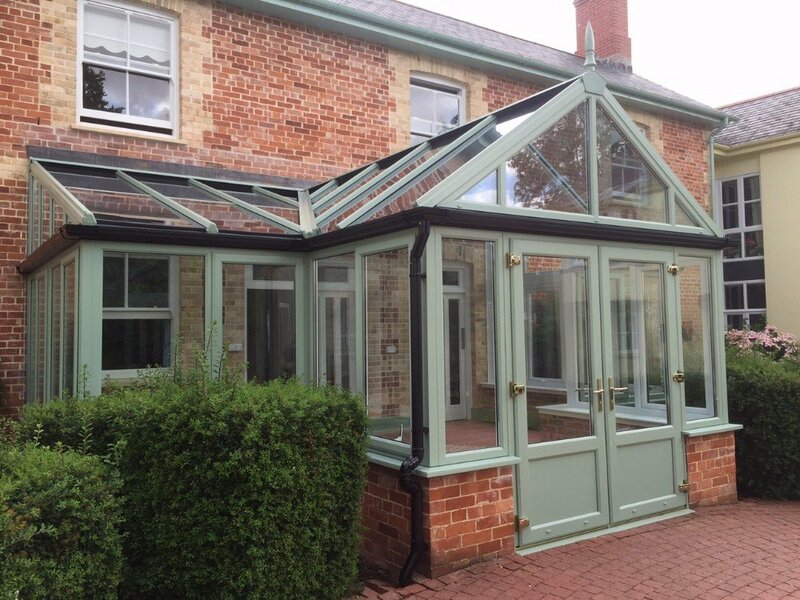 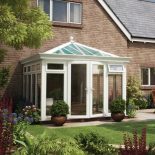 A stylish and luxurious design to complement any property, an orangery harks back to an era of grace and glamour. 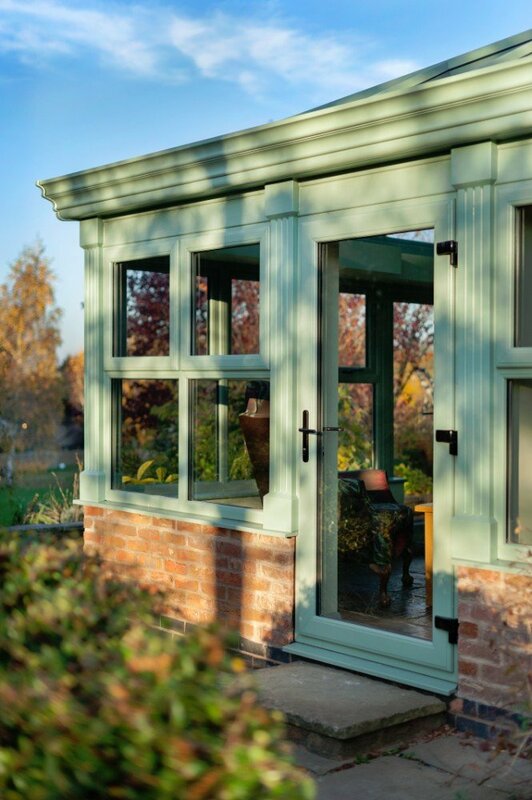 Historically orangeries were a practical garden building for the cultivation of exotic shrubs and trees and could only be afforded by the wealthiest of families. 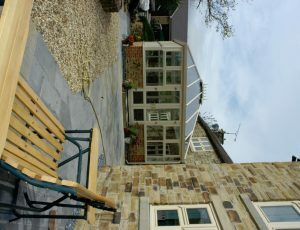 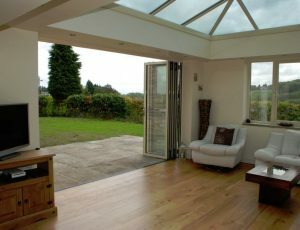 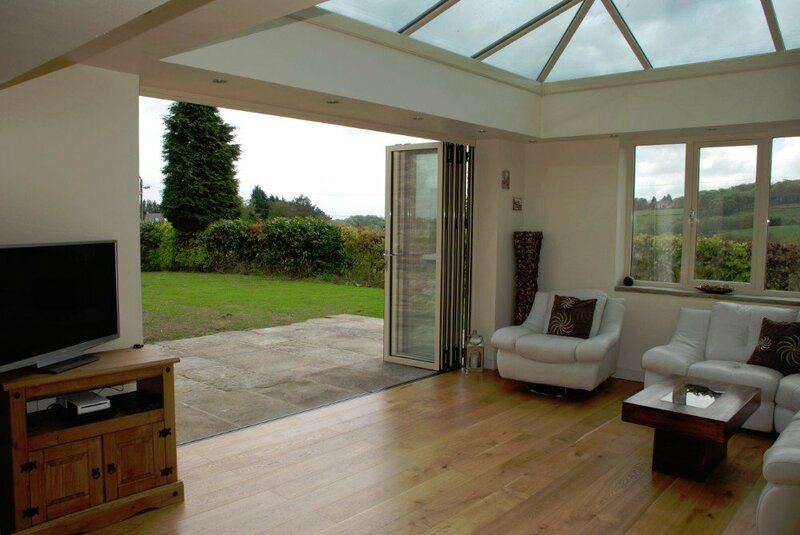 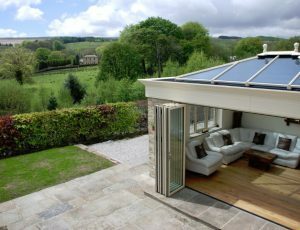 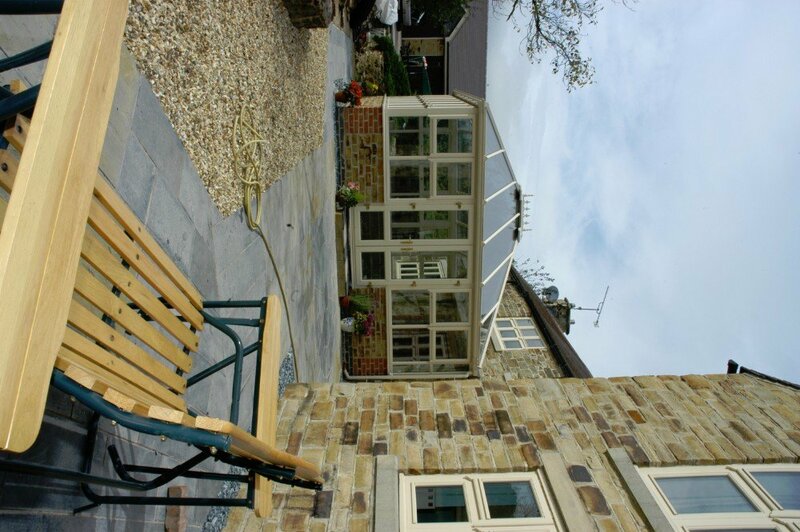 Today an orangery is a sophisticated home extension and an enjoyable living space, available for almost every budget. 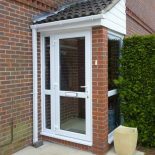 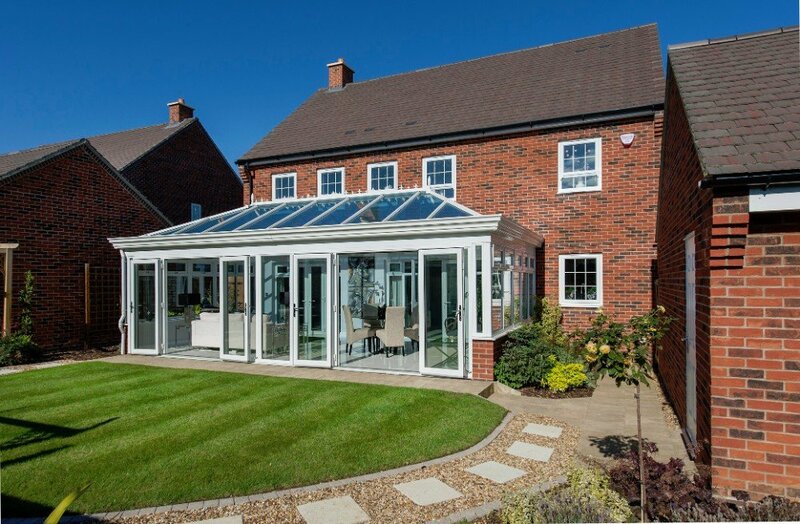 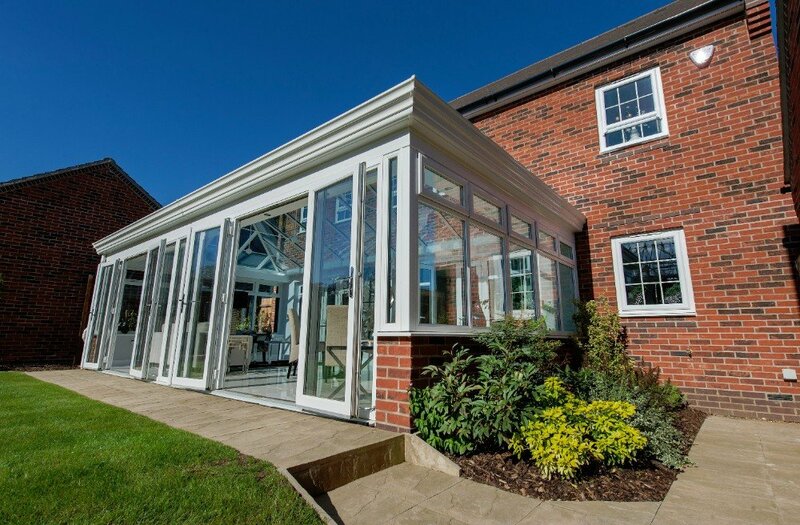 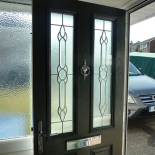 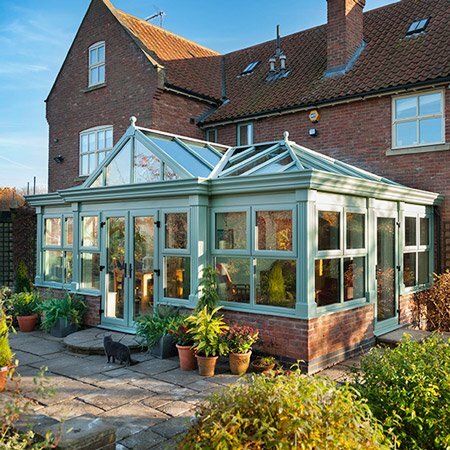 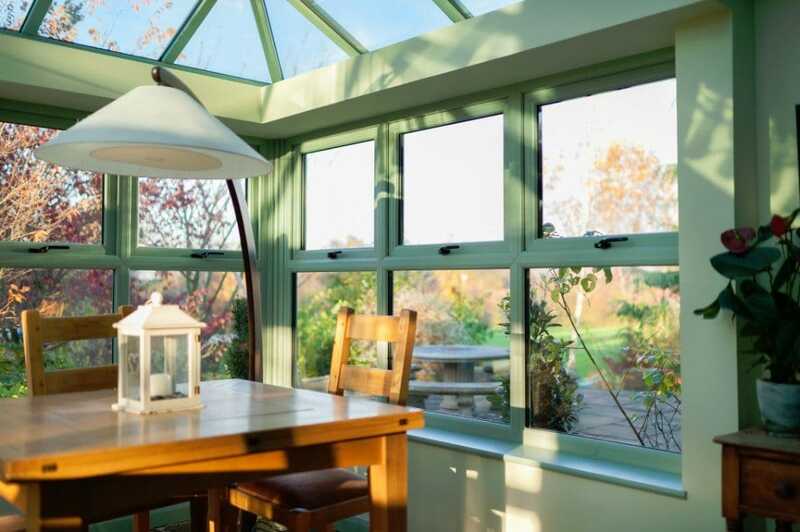 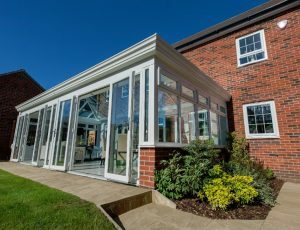 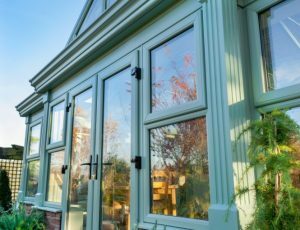 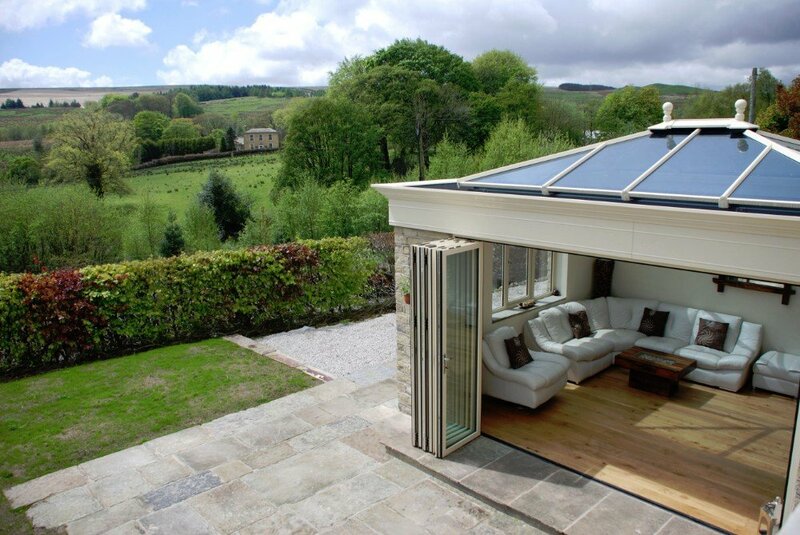 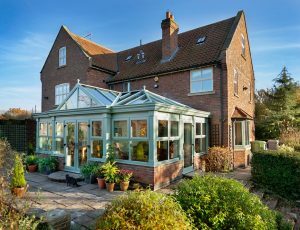 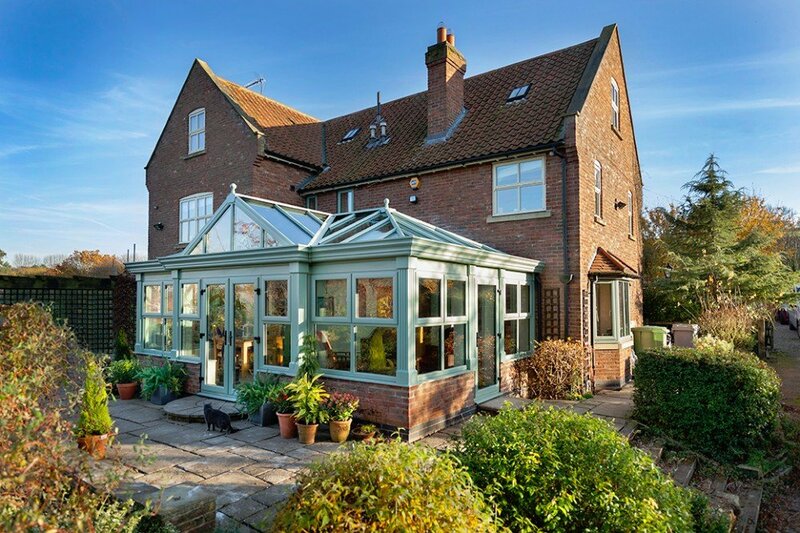 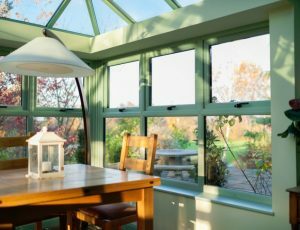 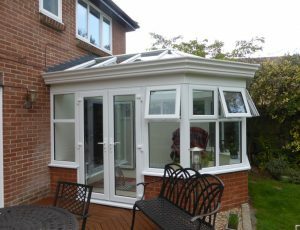 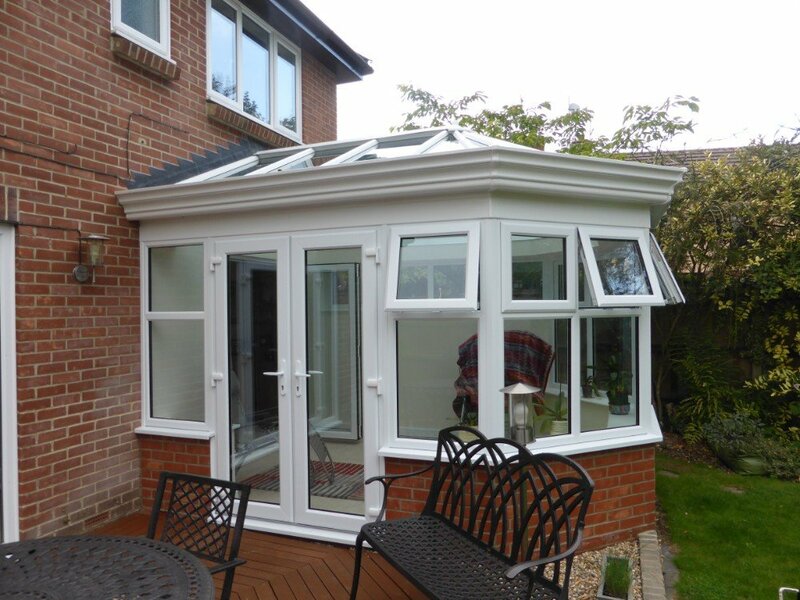 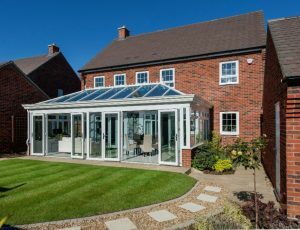 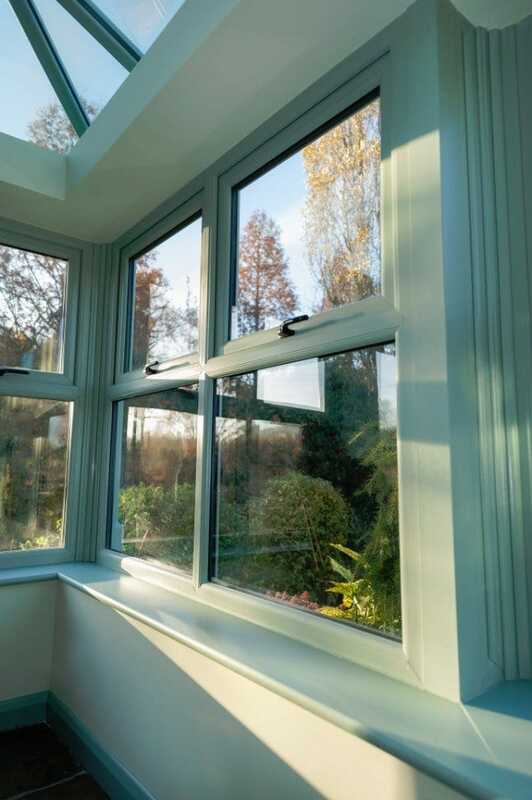 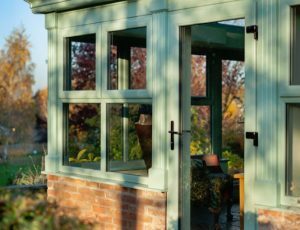 Let us show you why a stylish orangery is something you deserve. 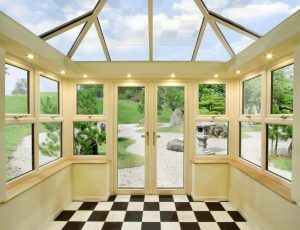 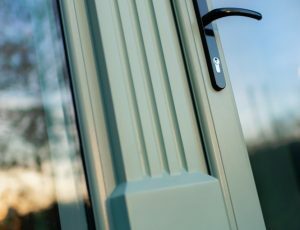 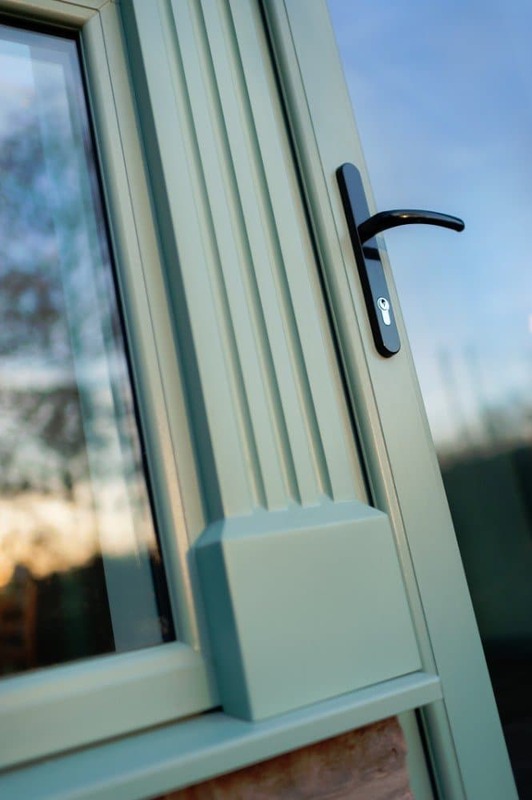 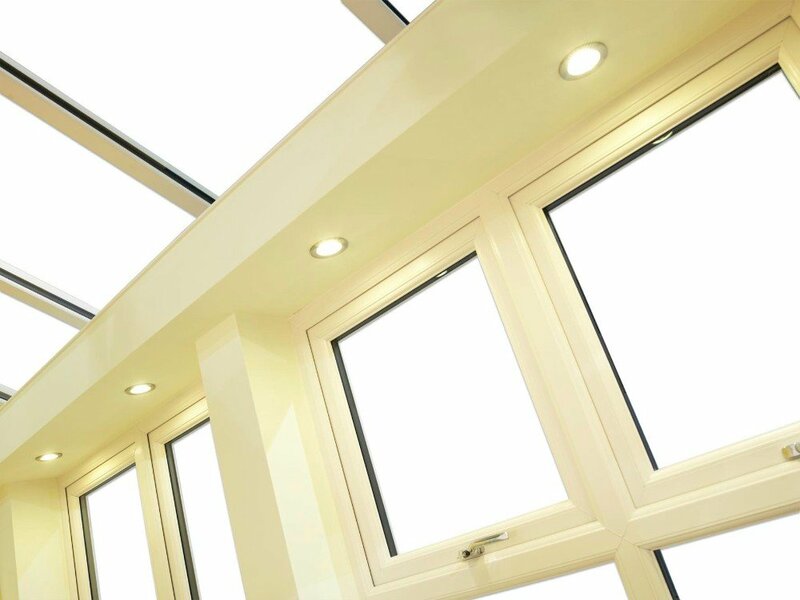 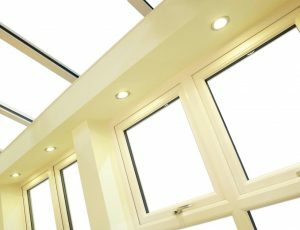 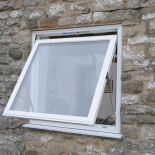 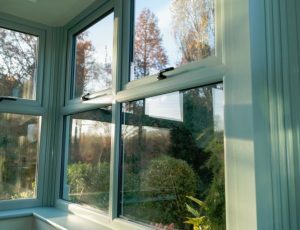 We will be happy to show you how a Britannia Windows Orangery will enable you to flood your home with light and warmth, raising the roof to new standards of grandeur. 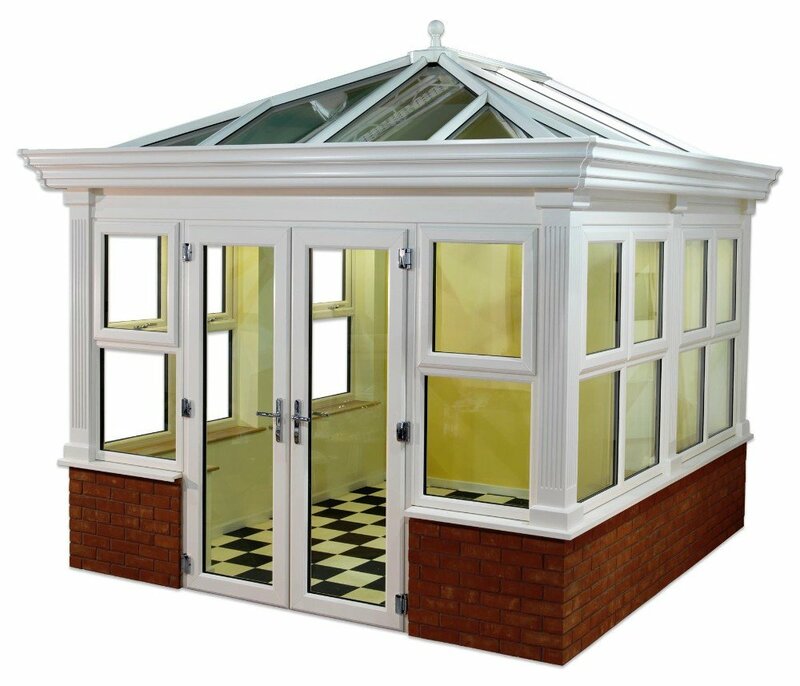 Find your nearest showroom.